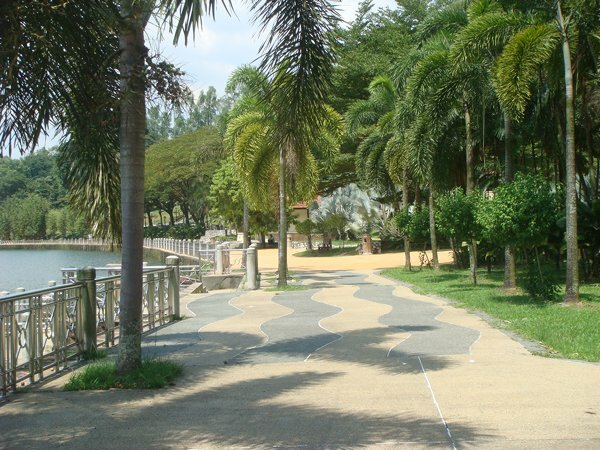 Lake Gardens – Hartamas | JustRunLah! Popular LSD spot for runners every weekend. It is going to be a hilly long run. This is a popular out and back LSD route among runners in KL. Park in the Lake Gardens parking – this is the starting point. 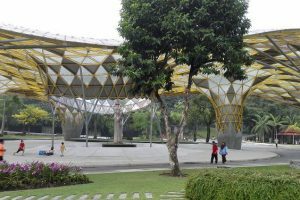 You will run towards the infamous Bukit Tunku area. 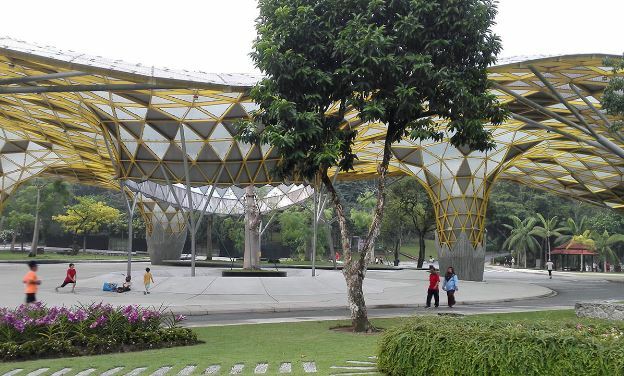 You then cut across towards Publika and run towards the Petronas located in Hartamas. 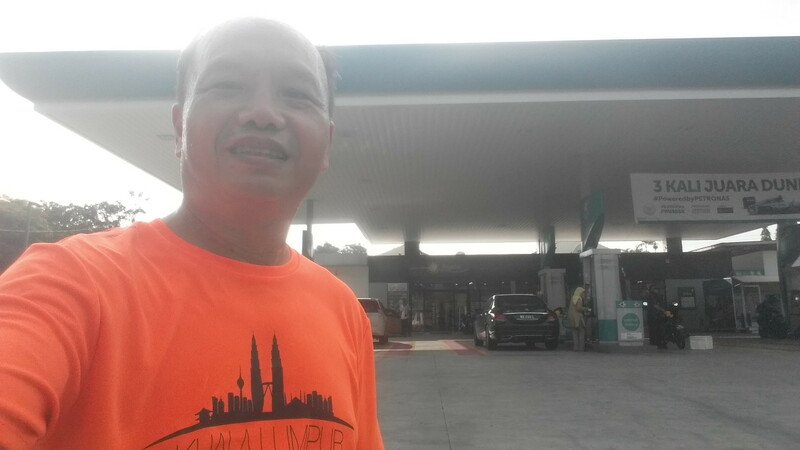 This Petronas becomes a pitstop for many runners to refuel and rehydrate before heading back to Lake Gardens. It is 10km to Petronas, and 10km back – giving you a 20km LSD. Remember any route that cuts across the Bukit Tunku area is pretty hilly.